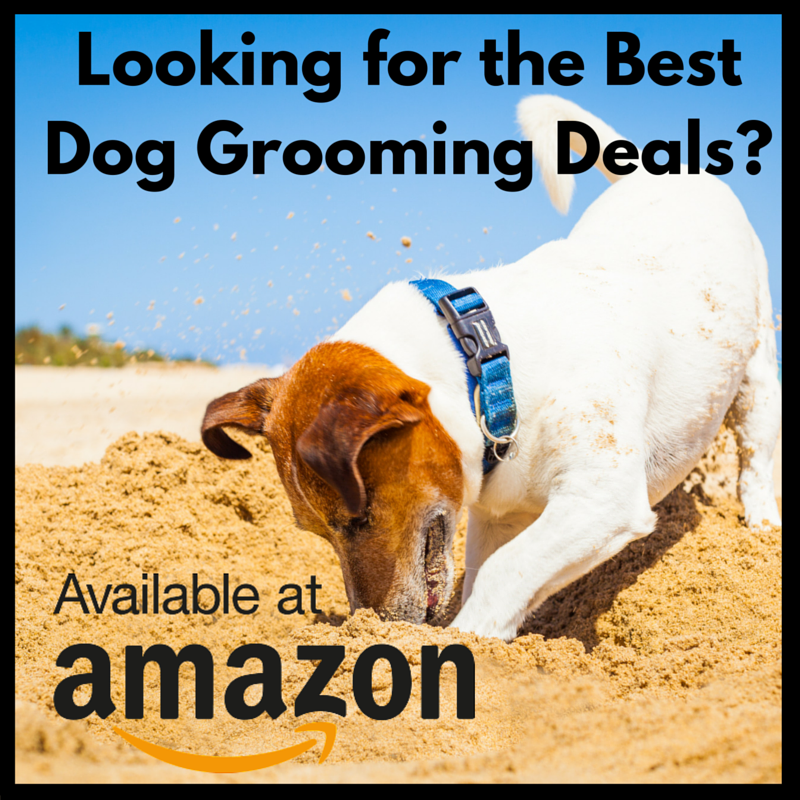 Of all the dog grooming tools out there, quality claw clippers are the hardest to come by. This special skill is an art form in its own right... and it's very difficult. In order to master claw clipping you have to become a genuine dog whisperer, exercise calm and have a steady hand; if you make a mistake, your dog could be left in terrible pain. My little Jack Russell is a fussy dog that hates anything to do with grooming. Trimming and his brushing fur is a tedious task, but clipping his claws can be genuinely tiring. When I first started dog grooming I made the mistake of buying cheap clippers. They went blunt very quickly and ended up causing a split claw. This caused my Jack Russell quite a bit of pain for a few days, and ever since then, he's been scared of grooming. Fortunately, I found these Rosewood Soft ﻿﻿Protection ﻿﻿clippers. While he still gets nervous around them, they make my job a whole lot easier. Ergonomic hand grip that prevents slipping and sliding. Sharp blade that delivers a swift, clean cut. Curved blade to ensure the claw isn't left blunt. Perfect for both dogs and cats. As I have to handle such a fidgety dog, grip is a very important factor to me. The Rosewood Soft Protection Salon Nail Clipper has rubber handles, which not only prevents them from sliding, but makes it much easier to deliver a fast and clean cut. 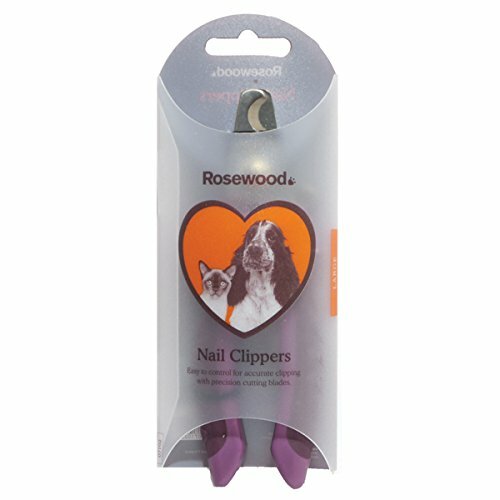 The ﻿﻿﻿﻿Rosewood Soft Protection ﻿﻿Clippers are designed for large dogs with thick claws; therefore, they are very sharp! If you make a mistake—which is easy to do when you're dealing with a small, fidgety dog—they could cause quite a bit of pain and distress. That said, practice makes perfect. If you proceed with caution and make smaller, less pronounced cuts, there's no reason why you shouldn't give it a go. 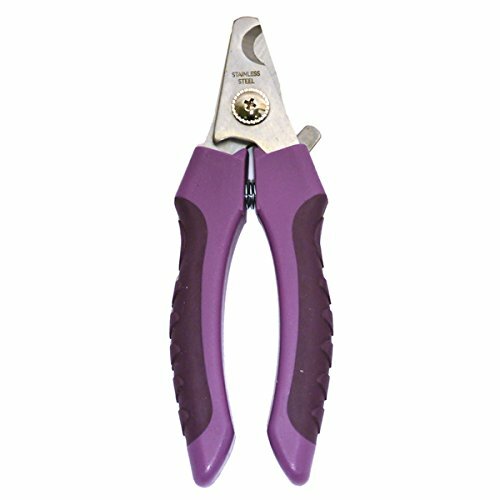 If you're looking for a quality all-round device that'll slice through claws with ease and deliver a clean cut without any splitting, the Rosewood Soft Protection Clippers are definitely worth the money.